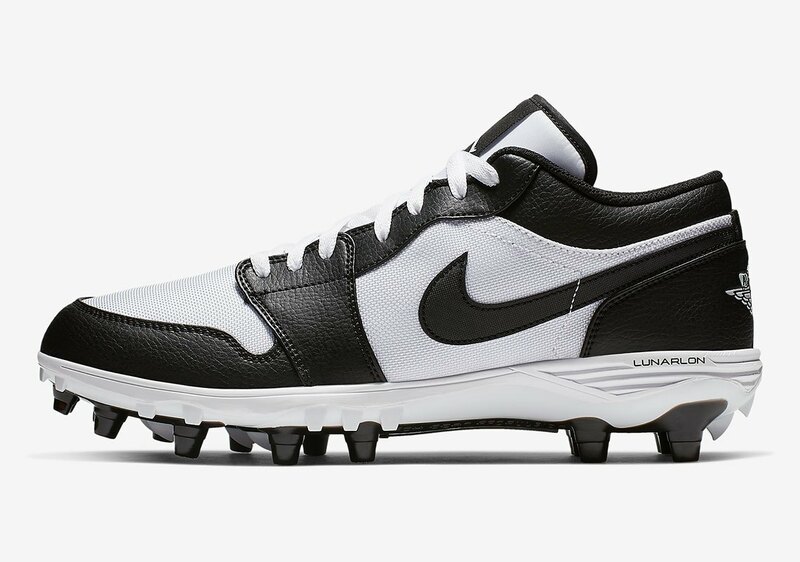 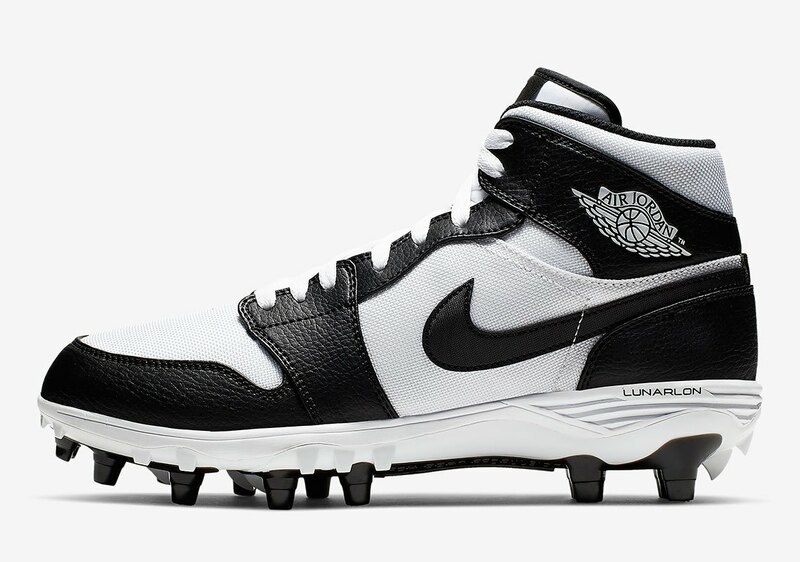 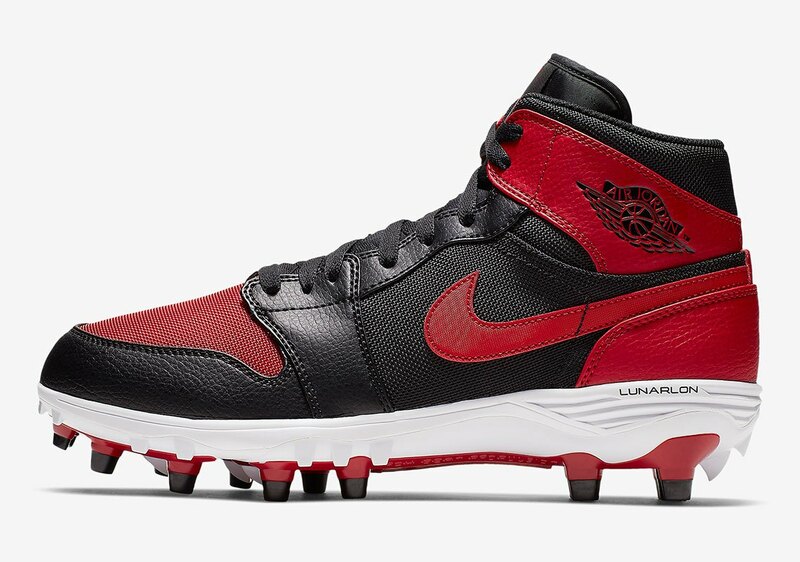 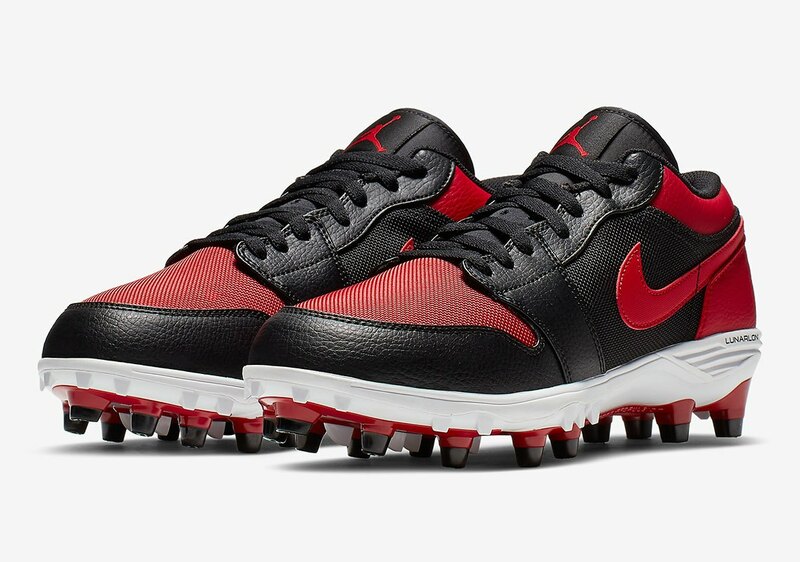 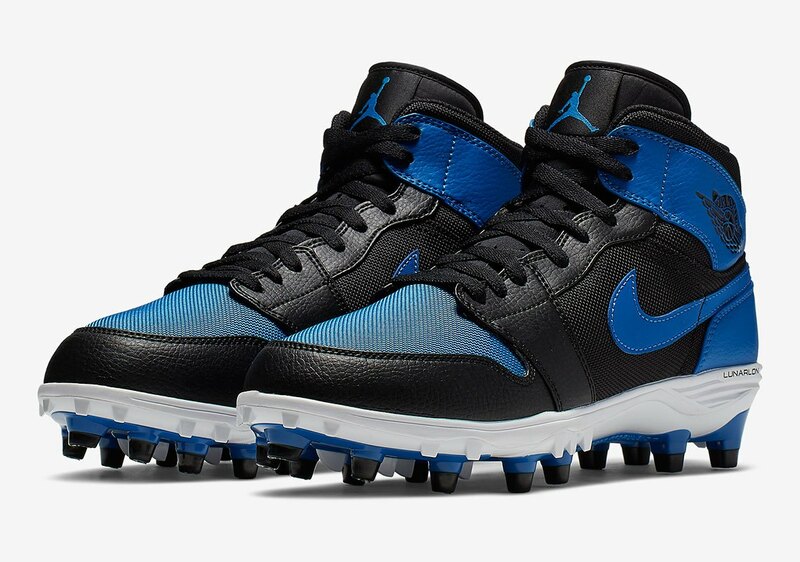 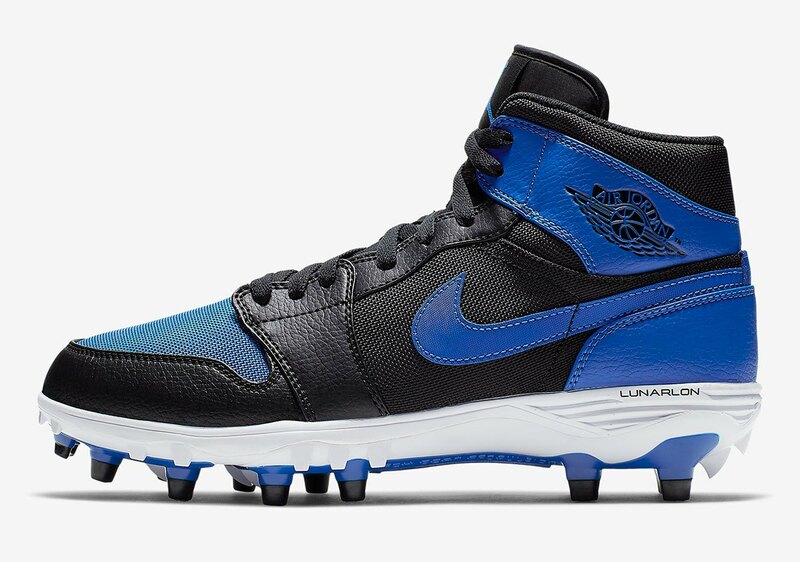 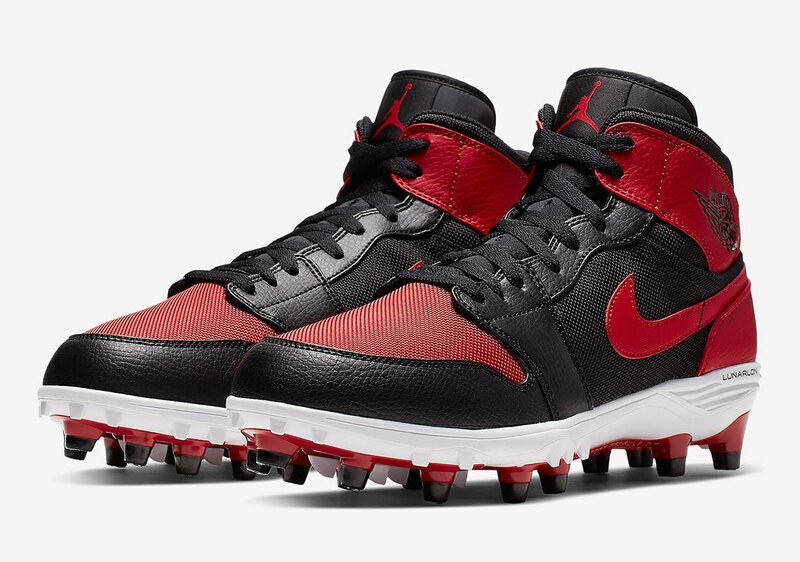 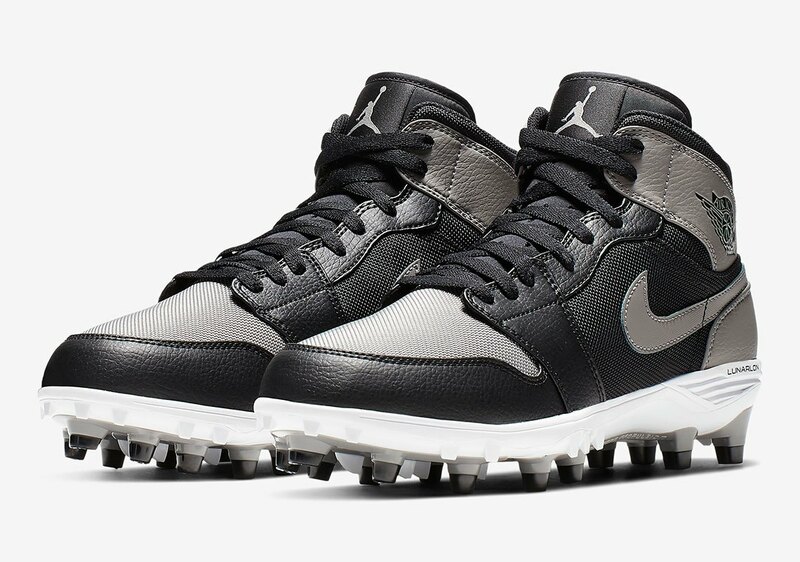 Toward the end of the 2018-19 NFL season, some of the league’s top Jordan Brand athletes began showing off player exclusive colorways of the Air Jordan 1 in cleat form with a few PE-only details the likes of their initials and numbers. 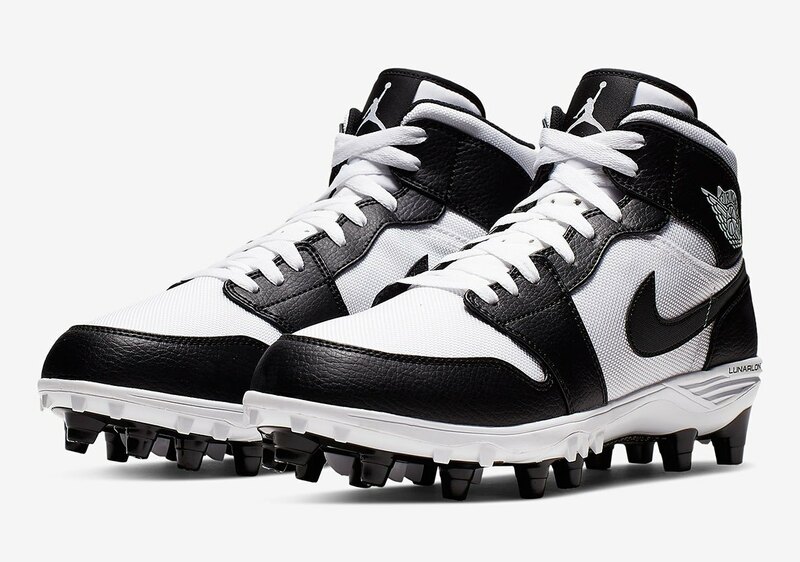 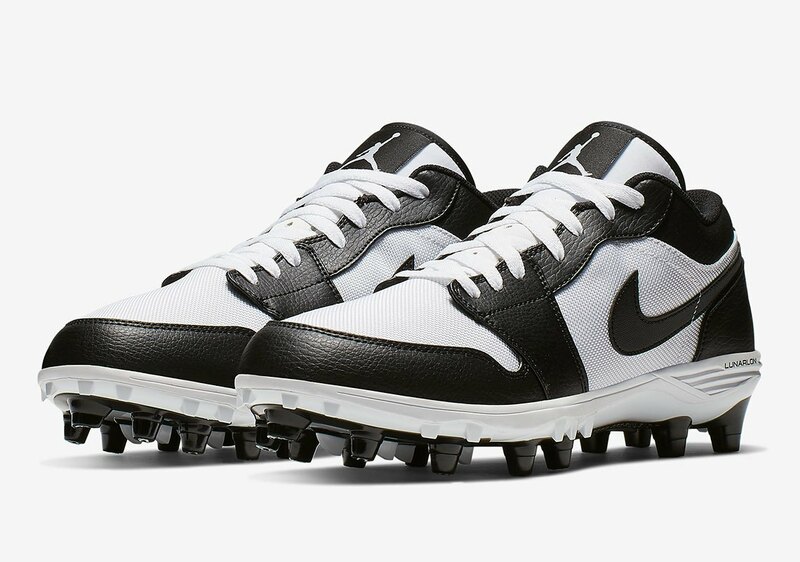 Now, in wake of the upcoming NFL draft, Jordan is releasing retail versions of the Air Jordan 1 TD Football Cleat in both Mid and Low form. 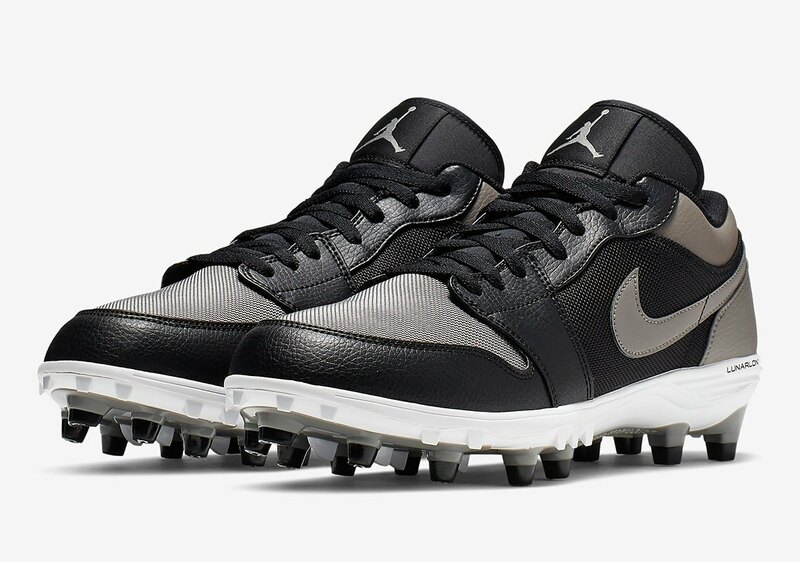 In an effort to make these upcoming cleats even more special, the Jumpman has replicated four original – and some of the most revered – color schemes from 1985, by way of the Banned, Royal, Shadow, and White/Black colorways. 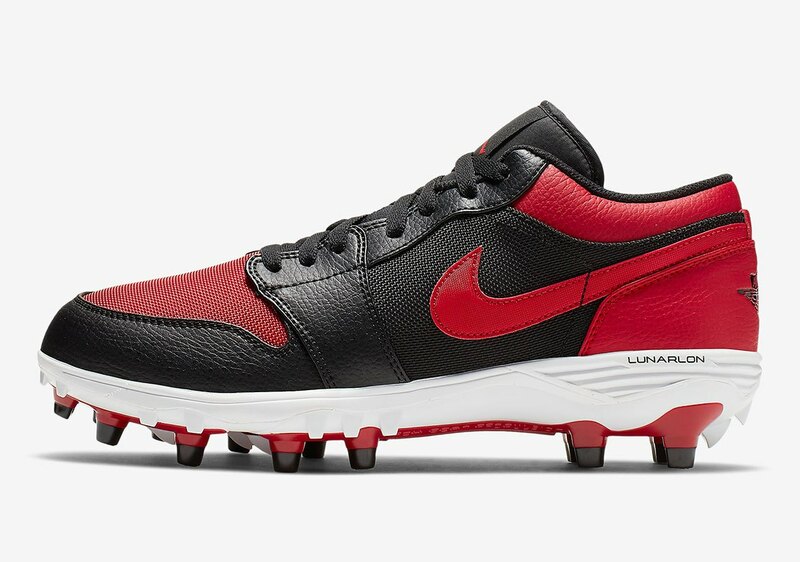 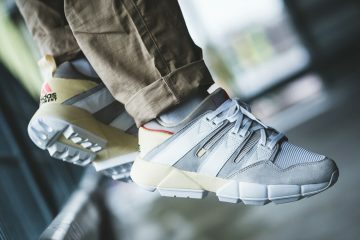 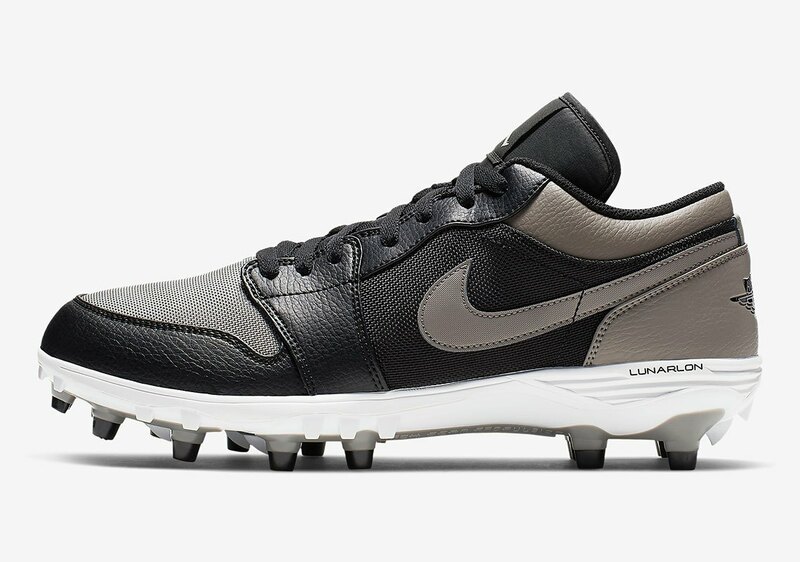 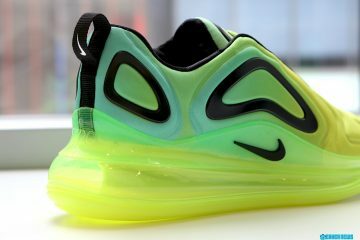 A Lunarlon-cushioned midsole and a lightweight, breathable canvas-like upper make sure these gridiron-ready cleats are a formidable piece of in-game equipment, while their outfits will help you make a statement against anyone you line up with on the line of scrimmage. 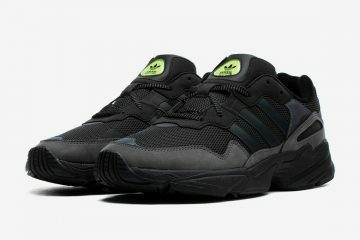 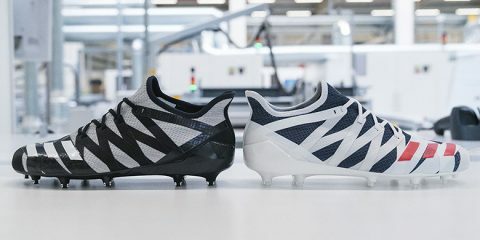 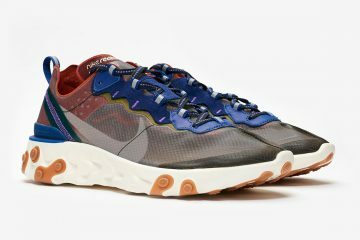 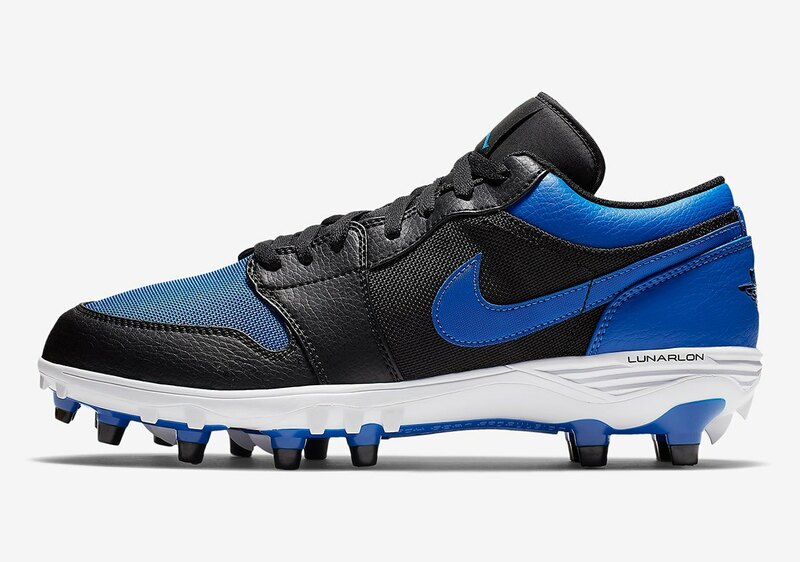 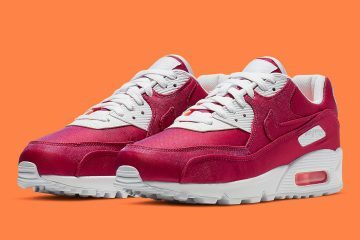 Those in need of some new cleats this season will be able to grab the pairs pictured below from Nike.com right now for $125 for the Mids and $115 for the Lows.